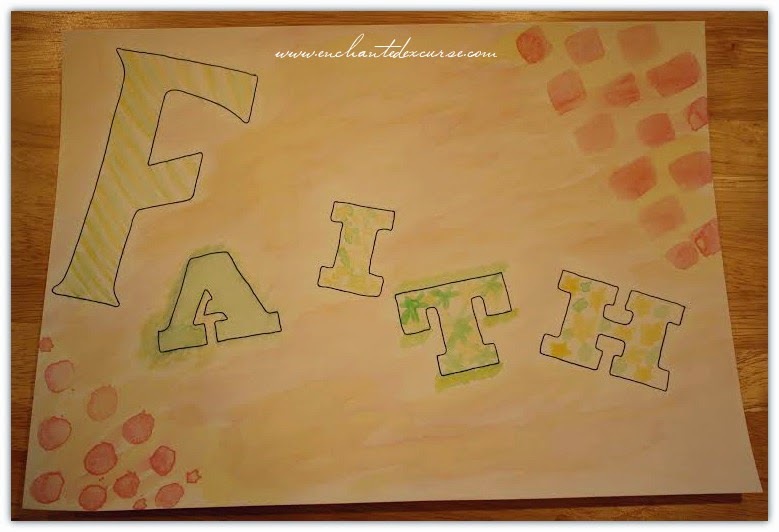 Enchanted Excurse: Oh The Joys of Stencils! Oh The Joys of Stencils! Afternoon Loverlies! 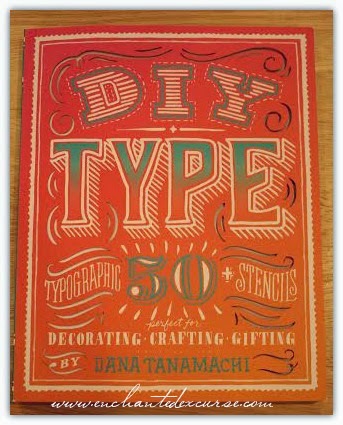 I got a chance to review a different genre of book this time called DIY Type Typographic 50 + Stencils perfect for Decorating, Crafting, and Gifting by Dana Tanamachi. I love this book because it gives you neat letter stencils you can use to create anything. 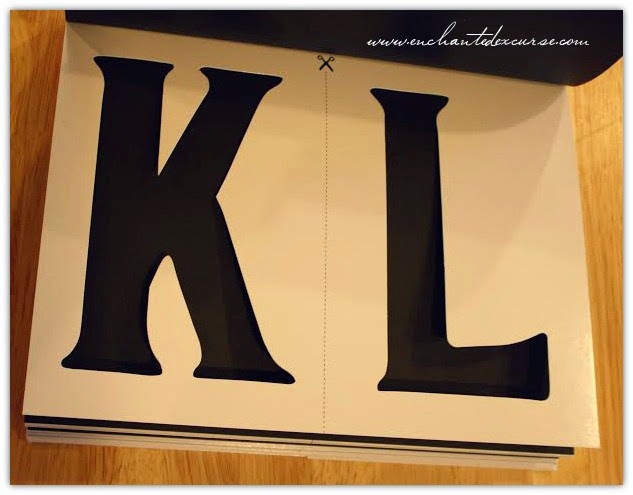 There are big and small letters you can cut out to use, also at the back of the book there are a few doodle stencils. In the front of the book the author explains why she created this book, and she also shows ideas on how to use the stencils to help give you inspiration. I can't wait to use these stencils on other types of projects! So far I have only used them on my watercolor paper, in which I have a picture I will post to show you the stencils. This book is well worth getting if you enjoy DIY and crafting. You can find the book to purchase HERE. Have a Blessed Day! About the Author: DANA TANAMACHI is a Texas-bred, Brooklyn-based graphic designer and letterer who enjoys living a quiet life and working with her hands. After designing Broadway show posters at SpotCo and working under Louise Fili, Dana opened Tanamachi Studio, a graphic design boutique specializing in hand-lettering and custom typography for editorial, lifestyle, food, and fashion brands. She has been commissioned by clients such as Google, Yahoo!, West Elm, Bloomingdale’s, William Sonoma, Nike, and created custom cover art for O,HOW, and TIME Magazines.